Reimen Dining TSURUSHIKO was the first restaurant in Japan (and the world!) to specialize in cold noodle dishes when we opened our first shop on August 9th, 2017. 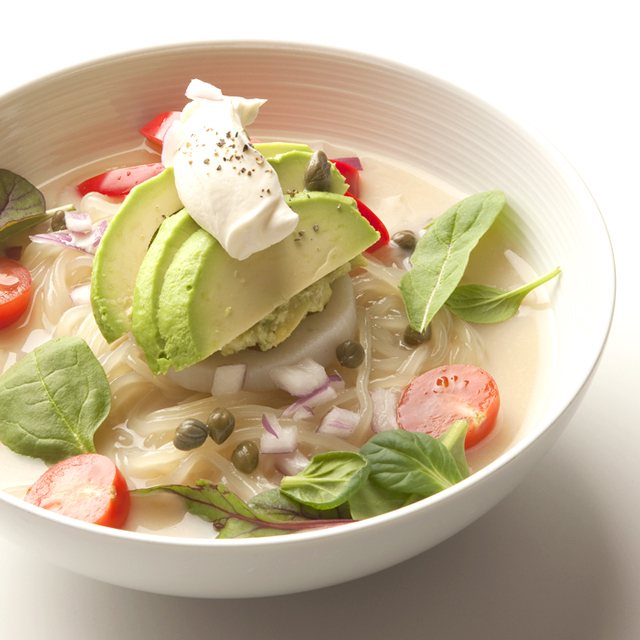 We serve both vegan and non-vegan reimen dishes, because we want everyone to enjoy our reimen. 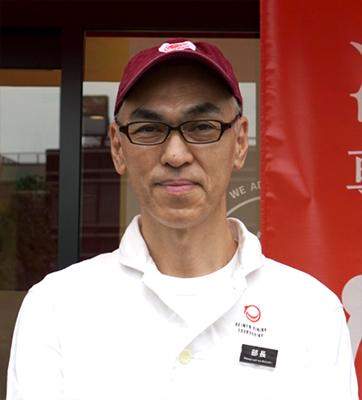 This is rare for a reimen restaurant, as the soup is usually made with beef broth. We’ve been delighted to have the chance to serve our reimen noodle dishes to many people from all over the world since we opened! Our restaurant features a counter with eight seats. You’ll love our attentive service and cozy atmosphere as well as our tasty dishes! We don’t use any artificial flavoring in our dishes. We strive to offer a rich taste that will satisfy the most discerning noodle lovers. We carefully consider our ingredients, not only individually, but in combination, in order to create a taste that brings out the best of everything that goes into our dishes. 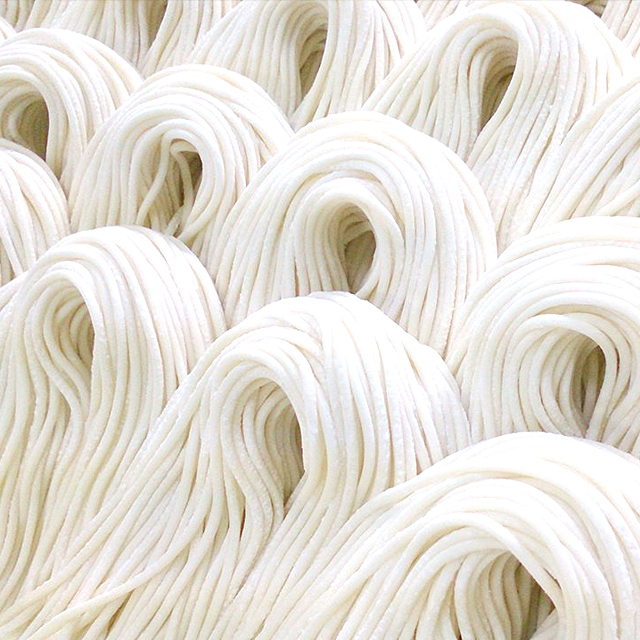 Our unique reimen is a result of 30 years of noodle making experience. 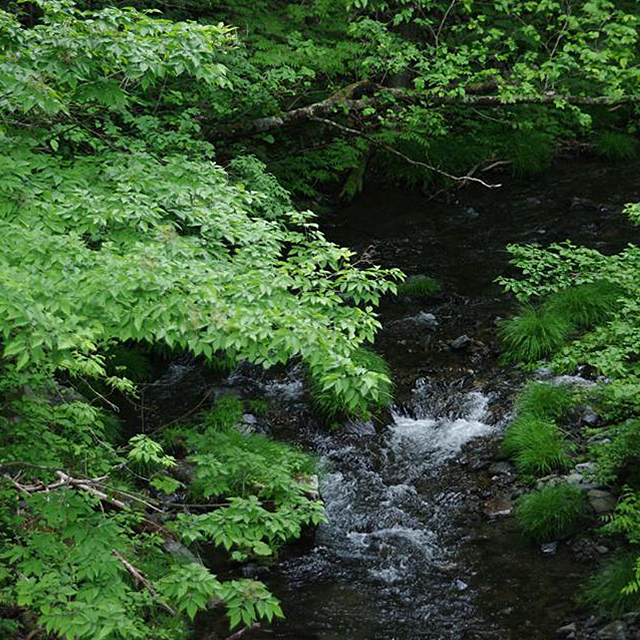 Our noodles and soups come from our own facility in Iwaizumi, Iwate prefecture, a town that has long been famous for its pure, delicious water and beautiful nature. We serve dishes made with care from ingredients that we source and prepare ourselves. We hope you enjoy trying our TSURUSHIKO Reimen, no matter how young or old you are! The Morioka Reimen cold noodle cuisine that has become famous throughout Japan was born in the city of Morioka in Iwate Prefecture in the Tohoku region of northern Japan in 1954. 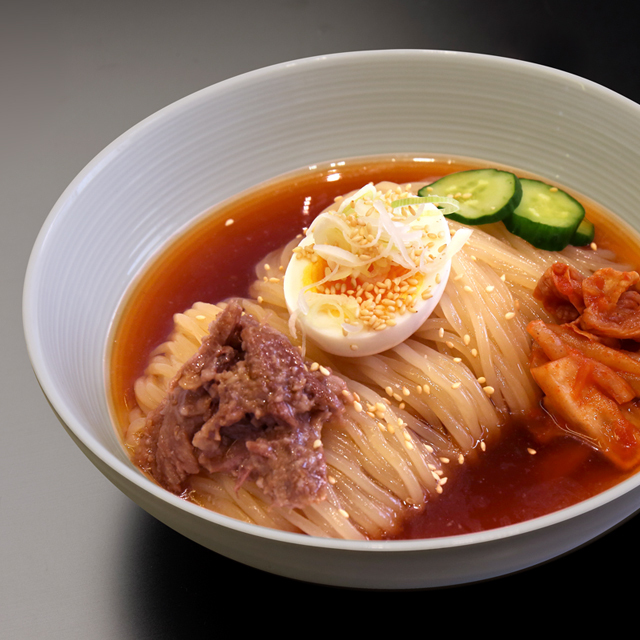 Though reimen cold noodle cuisine has its roots in Korea, it has evolved since its introduction to Japan to the extent that it’s taken on a distinct texture and character that makes it completely unlike reimen found outside of Japan. It’s our mission to offer noodle lovers from near and far the chance to savor Tokyo Reimen. Try some and treat yourself to our original interpretations of classic Morioka Reimen cold noodle cuisine. We invite you to try Tokyo Reimen and experience a fresh new way to enjoy a traditional favorite! 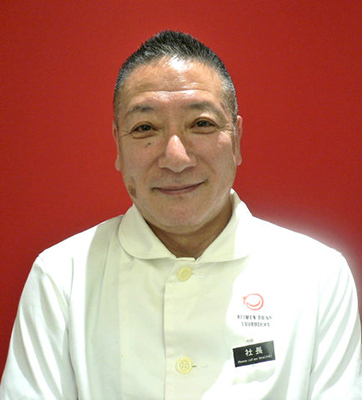 Reimen Dining TSURUSHIKO is based in the town of Iwaizumi in Iwate Prefecture. The area is famed for its excellent natural spring water, which is ranked among the top 100 springs in the country. Rich in calcium and other minerals, Iwaizumi water is an indispensable part of our process and is the essence of our noodles and soup. We don’t use any artificial ingredients in anything we make. At our facility in the town of Iwaizumi, local artisans prepare the ingredients according to time honored methods that allow natural flavors that appeal to our senses to come through. Try Tsurushiko reimen and taste handcrafted goodness.